Hello! This is Day 4. I am determined not to lose interest in this challenge, and I actually had fun with the palette today. I kept the lid light (mostly) and went to town on the lower lash line. 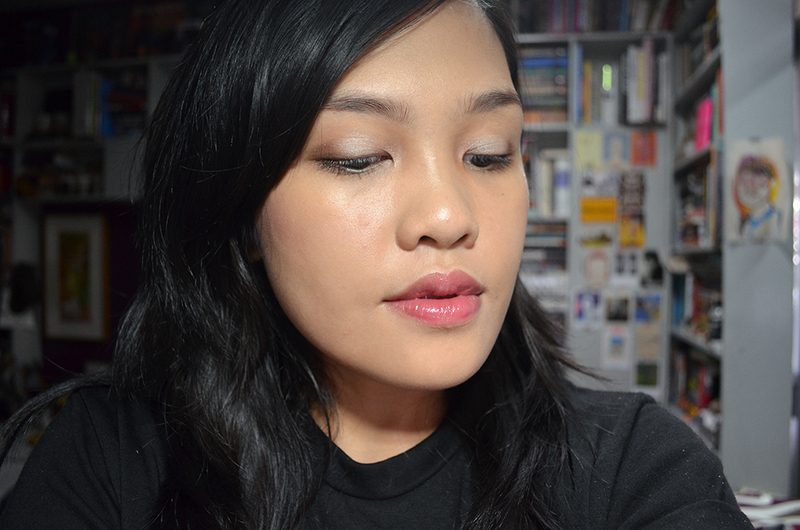 This look was done over the NARS Pro-Prime Smudgeproof Eyeshadow Base. I first blended Naked into my crease, softly. Then I patted on Virgin on most of the mobile lid. 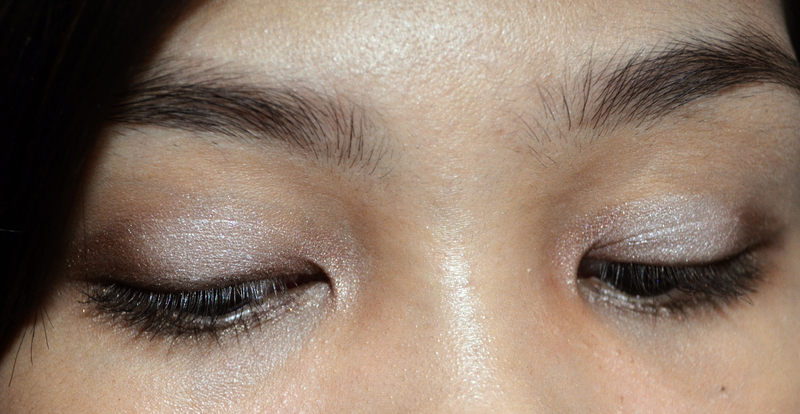 I lightly put Smog on the outer ‘v’ and lightly blended it into Virgin for a soft gradient. On the inner corner, I used Toasted to make this look softer. You can’t really see it that well, but I think that it softened the whole look. I lined my upper lash line with Dark Horse using an angled brush. 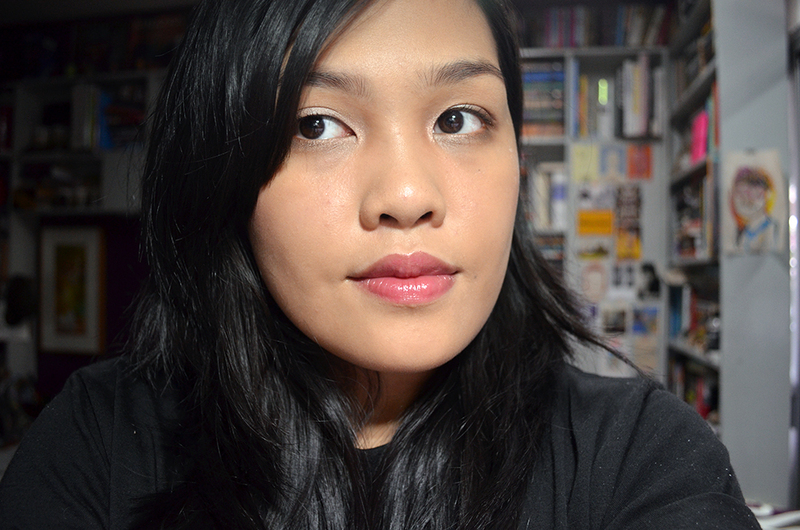 On the lower lash line, I went in with Smog and kind of smudged it down pretty low. I used Toasted on the inner third. Then, I felt like it was too light, so I went in with Dark Horse over Smog. I blended out the harshness of the edges with Buck. I curled my lashes and added a few coats of Maybelline The HyperCurl Mascara. Face Base: NARS Sheer Glow Foundation in Punjab over AHAVA Essential Day Moisturizer. I kind of really like the heavy lower lid look… What do you guys think? This is so close to my everyday “naked” make up look. Love it! The lippie goes so well with the look. I think it rounds out the eye look. this is really pretty and that lip colour is gorgeous on you too! I think this is my favourite of the Naked looks you’ve done 🙂 And that Rouge Bunny Rouge lipstick is stunning. I want it! Yay thank you, Laala 😀 I think you should totally get it. I was so happily surprised!